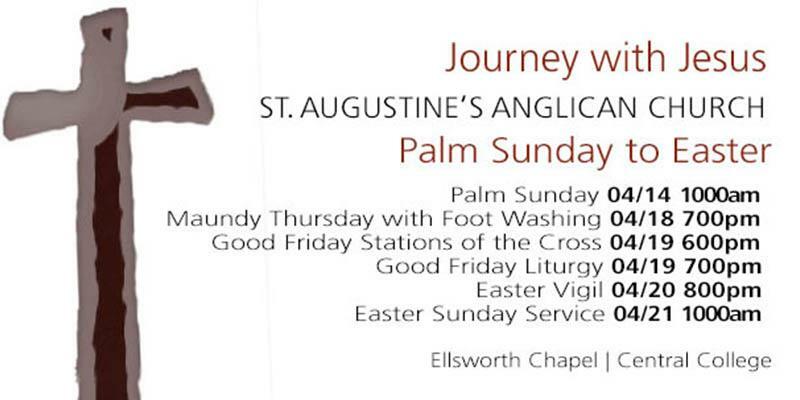 Check out the schedule for Holy Week, starting on Palm Sunday. 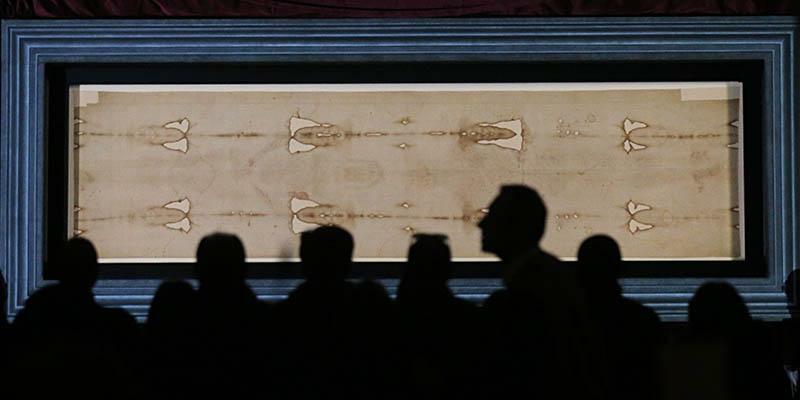 Joe Marino, an internationally-known researcher who has studied the Shroud for more than 40 years, and his late wife, Sue, made a discovery that casts doubts on the validity of samples used to carbon date the Shroud. 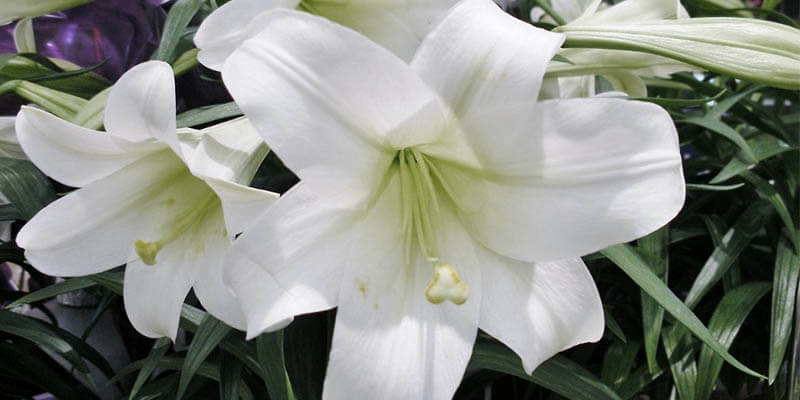 Help beautify our worship space for Easter Sunday with the purchase of Easter lilies. The cost for these 6-inch pot size plants is $8.50 per plant. 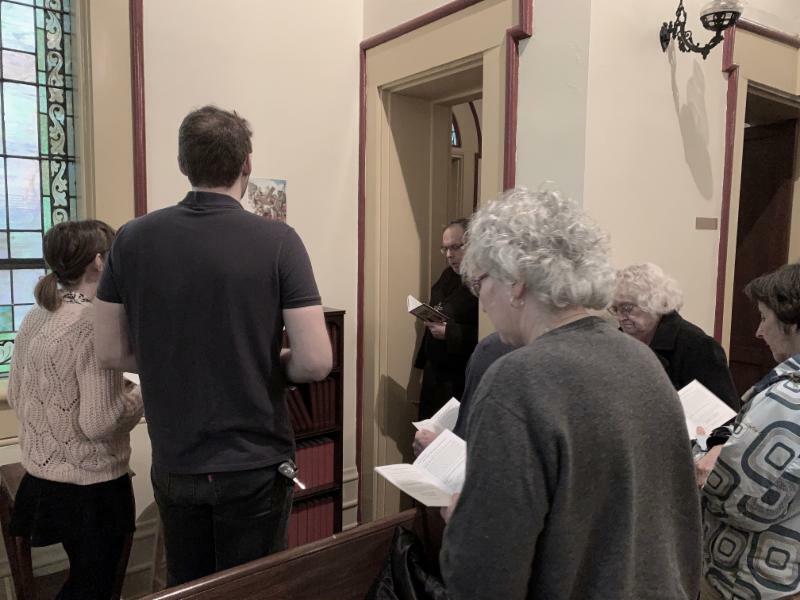 Place your check in the Sunday collection plate no later than this Sunday, April 14th in order for your dedication to be included in the Easter bulletin. Plants may be taken home following the 10:00am service. Note: Print all names as you would like them to appear in the bulletin. 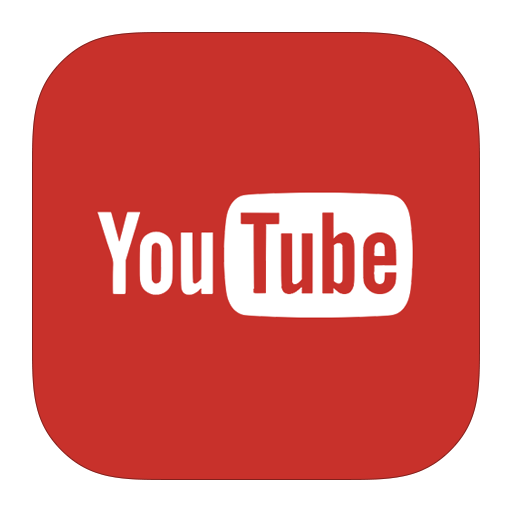 DID YOU KNOW WE HAVE A CHANNEL? Yes, we have a channel of our very own. 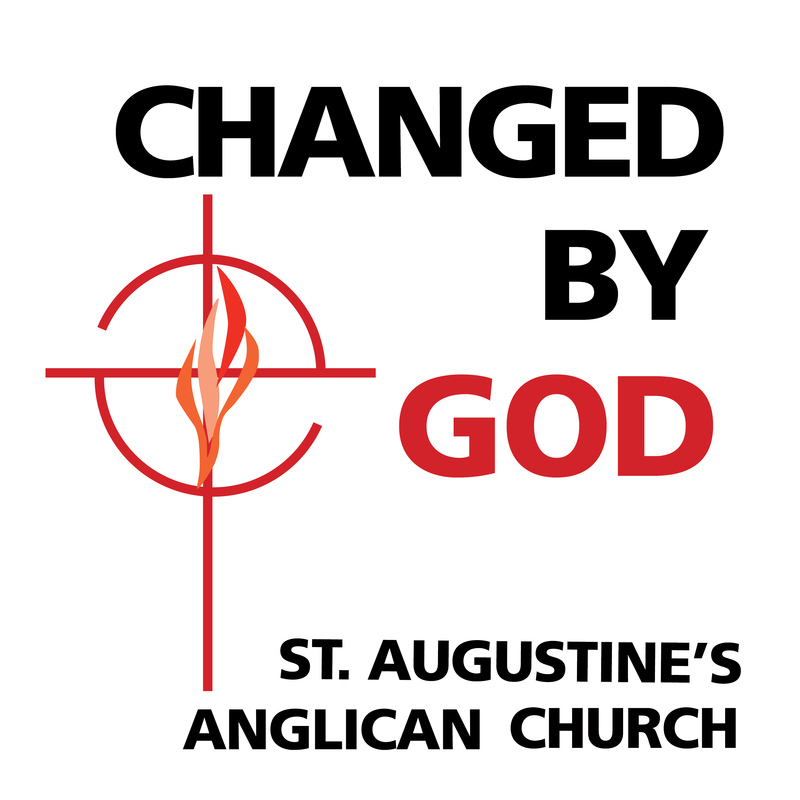 You can click here to go to the channel, where you will find two recorded songs from last Sunday's service! 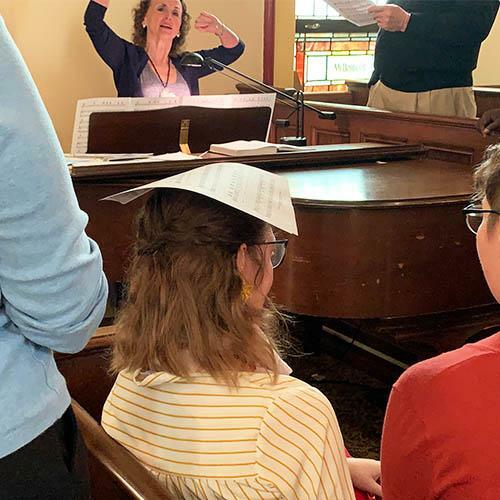 during Holy Week through Easter! Come join us!